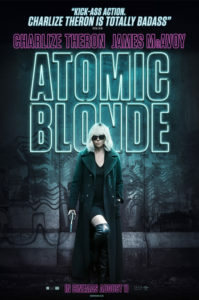 Win Awesome Atomic Blonde Merchandise! To celebrate the release of Atomic Blonde in cinemas this week, we’ve got 5 packs of Atomic Blonde merchandise to give away which include sunglasses, a USB stick and a keyring in a special presentation box! Atomic Blonde is a breakneck action-thriller that follows MI6’s most lethal assassin through a ticking time bomb of a city simmering with revolution and double-crossing hives of traitors. The crown jewel of Her Majesty’s Secret Intelligence Service, Agent Lorraine Broughton (Oscar winner Charlize Theron) is equal parts spycraft, sensuality, and savagery, willing to deploy any of her skills to stay alive on her impossible mission. Sent alone into Berlin to deliver a priceless dossier out of the destabilized city, she partners with embedded station chief David Percival (James McAvoy) to navigate her way through the deadliest game of spies. For a chance to win a pack of merchandise from the film enter via our competition app below! 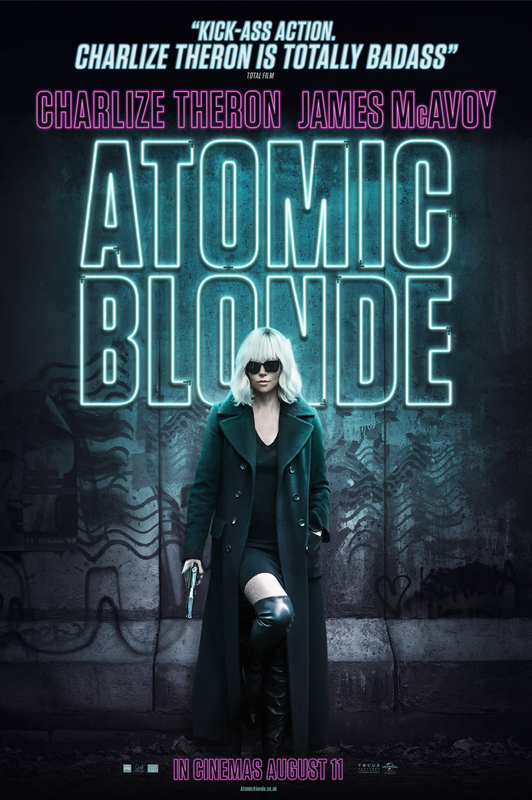 ATOMIC BLONDE IS OUT IN UK CINEMAS FROM WEDNESDAY AUGUST 9. The competition ends at 23:59 on 22 August 2017. The prize consists of Atomic Blonde sunglasses, USB stick and keyring in a presentation box. One comment for "Win Awesome Atomic Blonde Merchandise!" Another master initiative and splendorous prize! Kind Regards and continuous Success wishes!